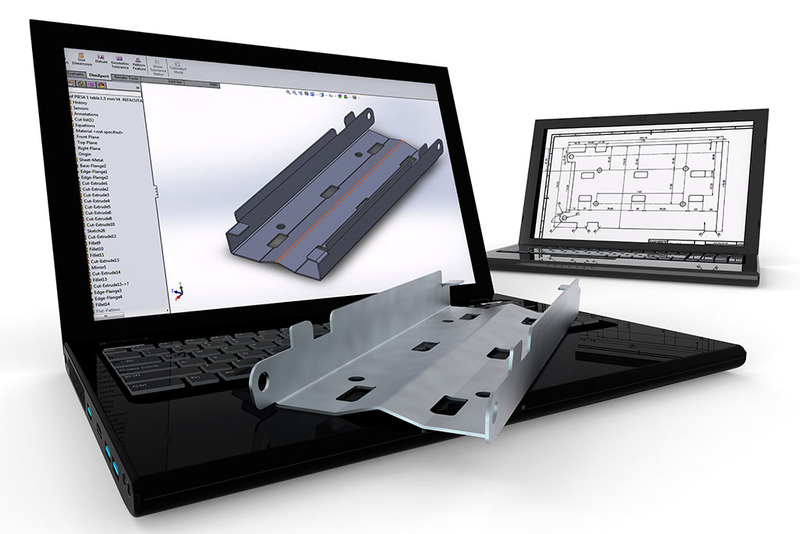 Photon offers a wide range of sheet-metal processing services and manufactures sheet-metal parts, enclosures and assemblies of virtually any size and complexity. Photon is particularly focused on laser-beam joining (laser-beam welding, laser-beam soldering) and deep drawing. 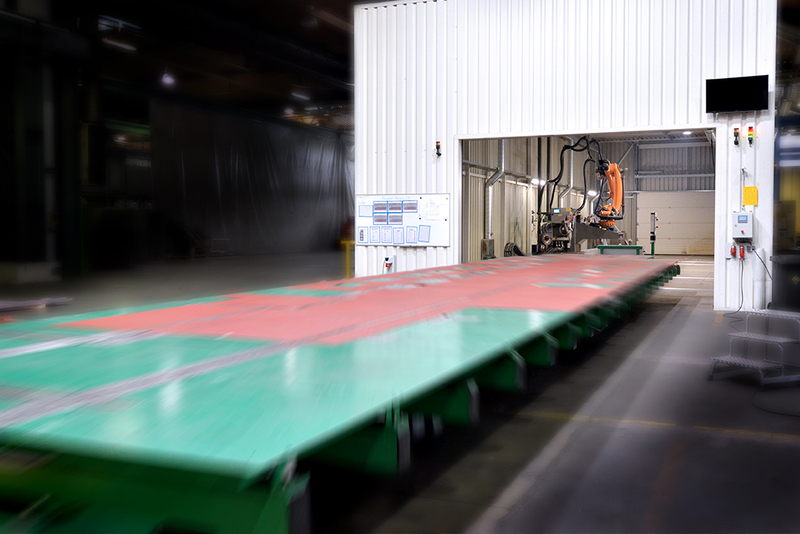 However, Photon also uses many other sheet-metal manufacturing techniques – from conventional welding to laser cutting, punching/nibbling, bending and rolling through to the surface treatment and final assembly of tailor-made products for railways, transport infrastructure and telecommunications. With a large and experienced workforce, four production sites in two locations and an extensive machine park, Photon can produce even the most complex components and assemblies out of steel, stainless steel, aluminium and composite materials in-house. This guarantees high quality, cost efficiency and on-time completion. The Photon experts are involved in your project from the word go. With in-depth knowledge, proven process flows and state-of-the-art development tools, Photon provides comprehensive support in product design, development and optimisation. Photon experts quickly and reliably produce feasibility studies, simulations and complete manufacturing concepts, and ensure comprehensive and efficient project management – from the initial idea to the finished product. At Photon, quality is the measure of all things. It is an expression of the company’s sense of responsibility towards its clients, and is also reflected in the high level of motivation and professional competence of its employees. Photon’s quality-management measures have been certified according to DIN EN ISO 9001:2015. Numerous other certificates for individual processes and areas of work are evidence of strong quality awareness. Photon’s engineering expertise combines breadth and depth, making it possible to tackle a wide range of challenges. Whether cost reduction, material savings, weight reduction, design consulting or component optimisation – Photon experts collaborate closely with you to find a convincing solution. 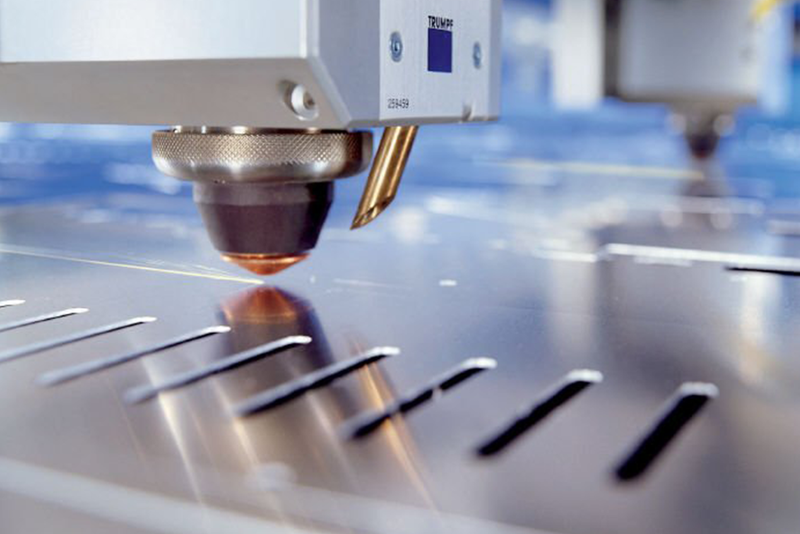 Laser cutting or laser-beam cutting is a thermal separation process for sheet materials and three-dimensional bodies, enabling precise and fast processing even of complex shapes. The method is mainly used when virtually contactless processing is required. Photon has the equipment to work on parts up to six metres long. These processed parts are ideal for laser welding. We manufacture tools for sheet metal forming out of grey cast iron, steel and aluminium. Depending on the design and material used, our tools enable the cost-effective production of one-off pieces, small series and even series production runs. We are able to produce handmade prototypes in state-of-the-art processes using beaten forms and fixture models. On request, we also manufacture tools from sample parts provided by our customers through digitisation. 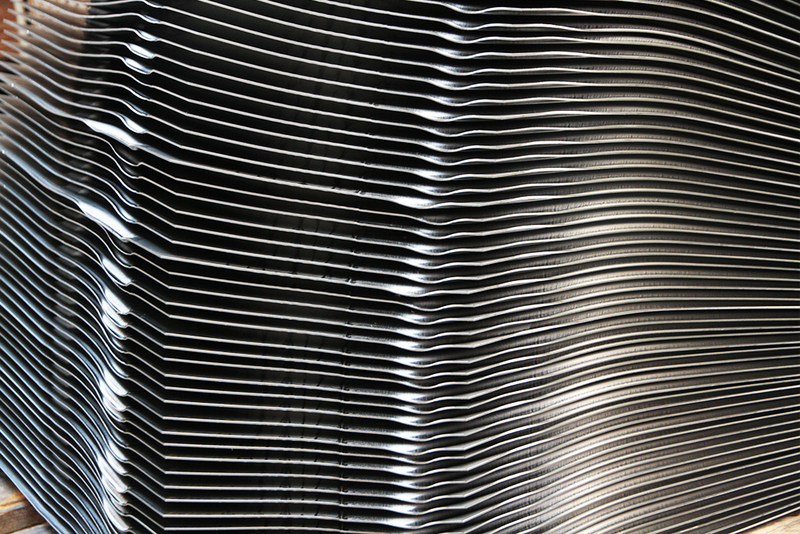 Photon offers deep drawing as one of the most important sheet-metal forming techniques. 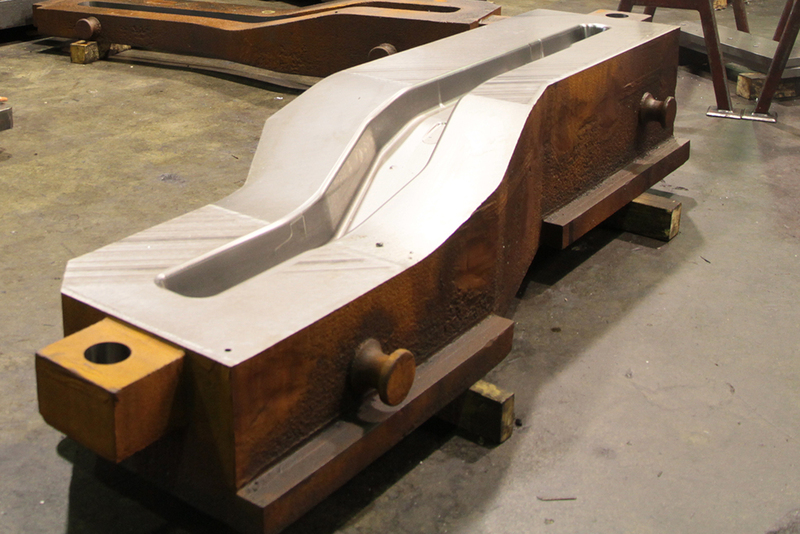 We focus particularly on the production of prototypes, pre-production and small series for the automotive and automotive-supply industries, but we also manufacture jacking heads and other formed parts for the rail-vehicle industry and a range of other industries. 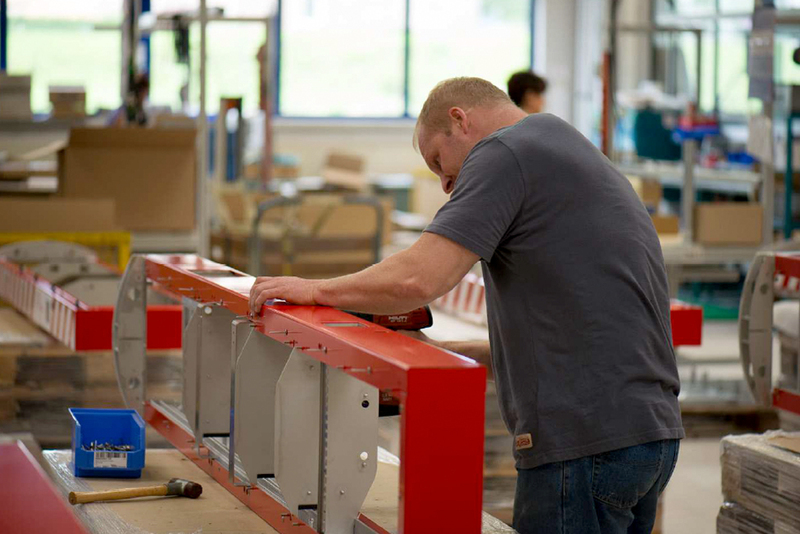 From the design of the tool to quality-compliant production, through to the delivery of sheet metal parts and assemblies, you receive all services from a single source. By means of metal-forming simulation (simulation software: AutoForm), we test the deep-drawability of the components in advance. Laser welding or laser-beam welding is always used when components need to be welded at high speed, with minimal thermal distortion and thin seams. The process is highly precise and helps reduce rework costs. Therefore, it is ideal for replacing expensive processes such as milling or casting. Laser-beam welding also provides additional flexibility as the process is automatically controlled and enables individual, customer-specific planning. A wide range of materials of different thicknesses can be processed, e.g. copper, aluminium, steel and titanium. Even sandwich materials with plastic fillings pose no problem. Other benefits include easy access thanks to the 3D process, and the ability to process components with complex joint geometries. Due to the six-axis mobility of the robots, overhead welding is also possible. 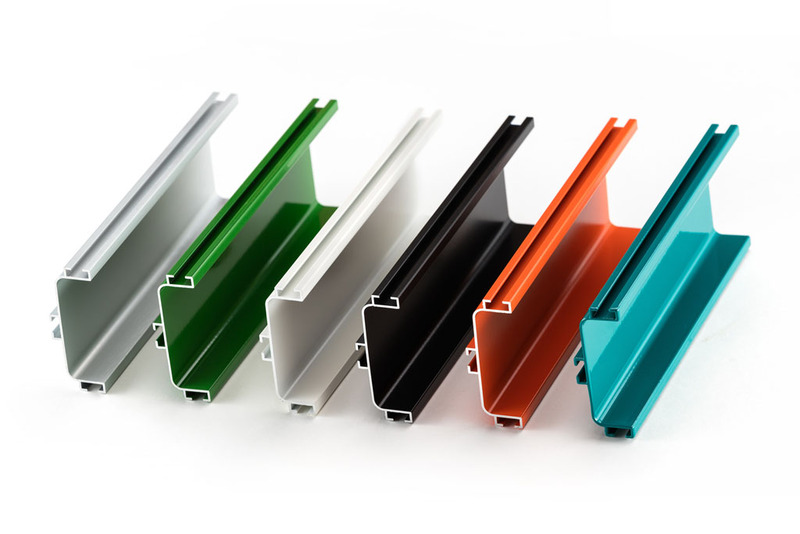 In the field of surface treatment and finishing, Photon offers powder coating, anodisation, liquid coating and other options in addition to basic processes (polishing, grinding, deburring, degreasing). Many years of experience and the corresponding technical equipment put us in a position to provide a wide range of services. Our experts will gladly advise you on which process is best suited to your requirements. The professional construction of assemblies and end products of different complexities is one of Photon’s core competencies.